We invite authors of both theoretical or empirical research studies to join us at a workshop devoted to the concept of resilience in general and connected to urban heritage in particular (November 15th – 16th, 2018, Charles University, Prague, Czech Republic). 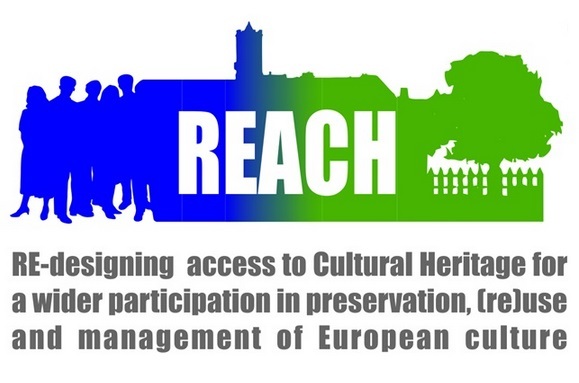 The idea of the workshop is rooted in our project which observes adaptation processes in historical perspective in the context of accelerating urbanisation; focuses on the new important phenomenon of cultural heritage; analyses the role of experts in managing our society in various regions. All these research strands are reflected, to a varying extent and in different ways, in the context of changing but at the same time stable and resilient city, by means of a creative implementation of innovations and a strategic use of tangible and intangible cultural heritage. In approach to cultural heritage we are inspired by Graham and Howard (2008), understanding it as a result of negotiation through which some past is selected for protection and representation for the present and to leave message for the future. We focus mainly, though not exclusively, on European towns and cities for which the self-identification, historicity, stability of form, and a set of urban functions are more important criteria of urbanity than the number of inhabitants. We invite contributions built on various approaches and various understanding of adaptation of cities (urbanized societies), of resilient heritage and resilience of heritage. The language of the workshop will be English. Please send your name, professional affiliation and a title of your contribution to luda.klusakova@ff.cuni.cz by September 30th, 2018. The organizers will announce the selection of contributors and the final programme on 15th October.